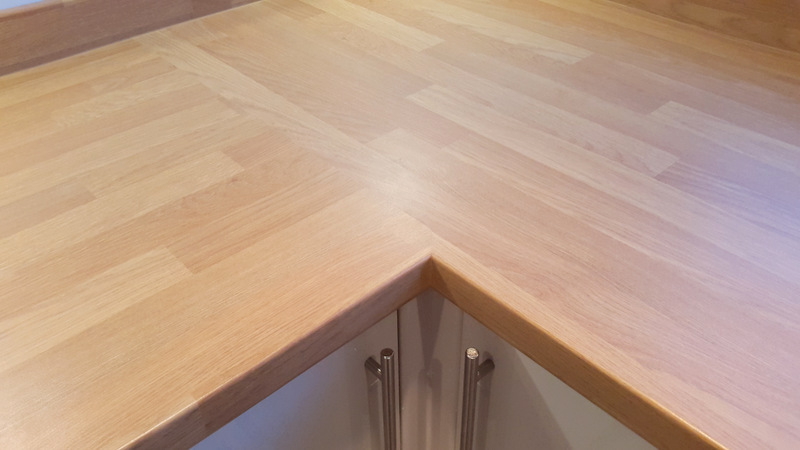 Laminate, Solid Wood and Solid Surface worktops. 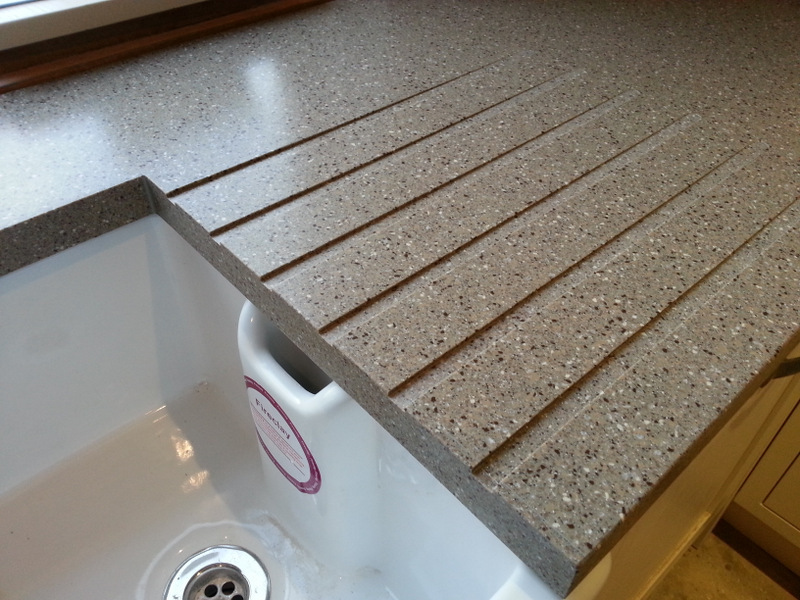 Cut to size, mitre joints, sink and hob cut outs, curves and edging. Minimum Job price is £100, travel costs may apply outside the west midlands. 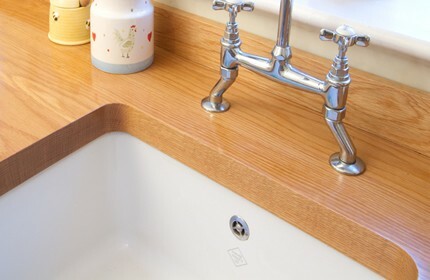 Guide Prices below do not include the removal or disposal of old worktops, please call or email for a estimate.